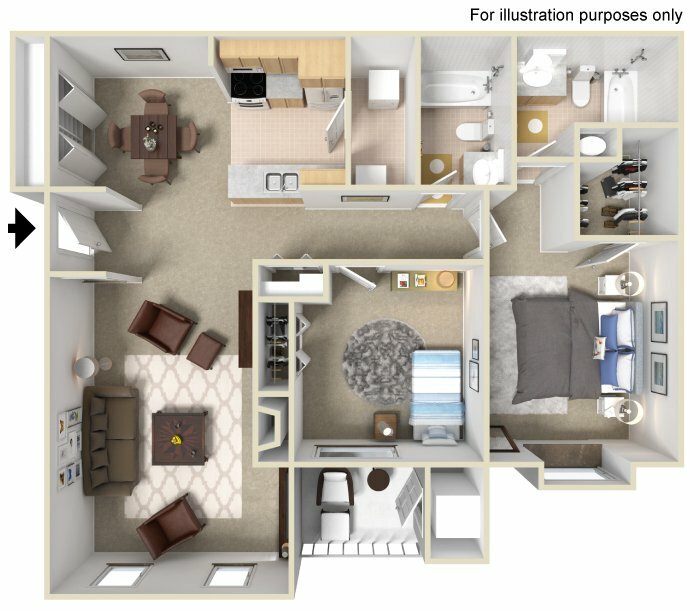 Currently discounted $75 PER MONTH - saving you $900 on your 12 month lease! 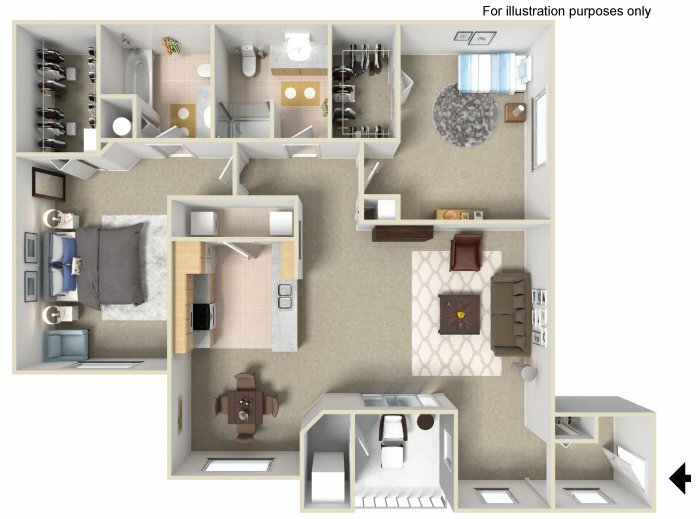 2 Bed, 2 Bath | 1275.00 Sq. Ft.
2 Bed, 2 Bath | 1160.00 Sq. Ft.